Directed by John R. Leonetti. 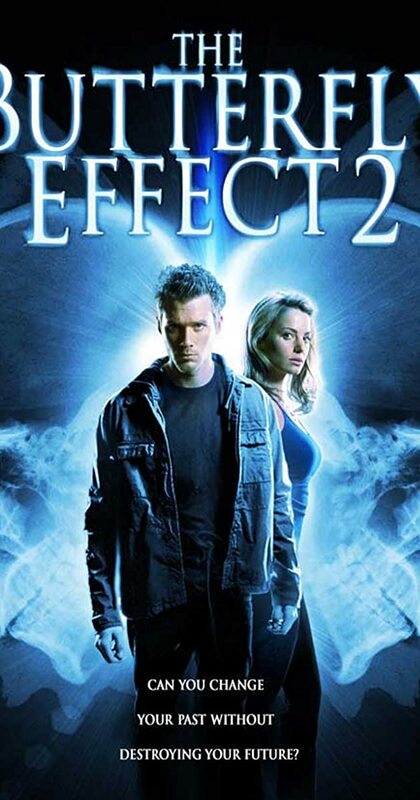 With Eric Lively, Erica Durance, Dustin Milligan, Gina Holden. Nick Larson discovers a supernatural way to alter his life and travel back in time to key moments in his life by looking at photographs.